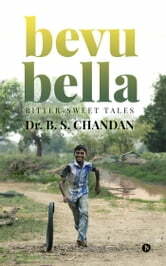 Set in the fictional South Indian town of Ambadi, Bevu Bella bitter-sweet tales is a collection of short stories. A mixture of bevu (neem flowers) and bella (jaggery) is eaten on Ugadi (Kannada New Year) to symbolise that life is a potpourri of various emotions and events. 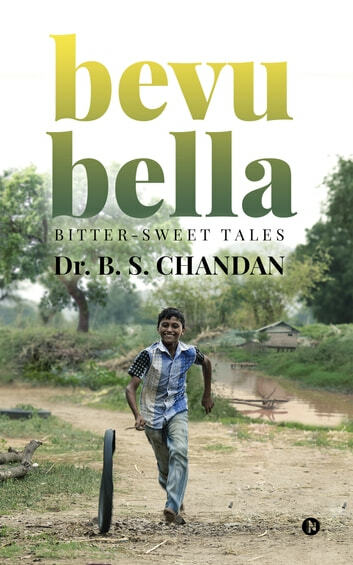 Similarly, each story speaks about a variety of people, lifestyles and surroundings of this place and tackles issues like environmental pollution, downside of modernisation, politics and more, in a light-hearted manner. Browse through these scrumptious tales, delectably presented on a platter!